S&A chiller CWFL-500 features the cooling capacity of 1800W and the temperature control accuracy of±0.3℃. 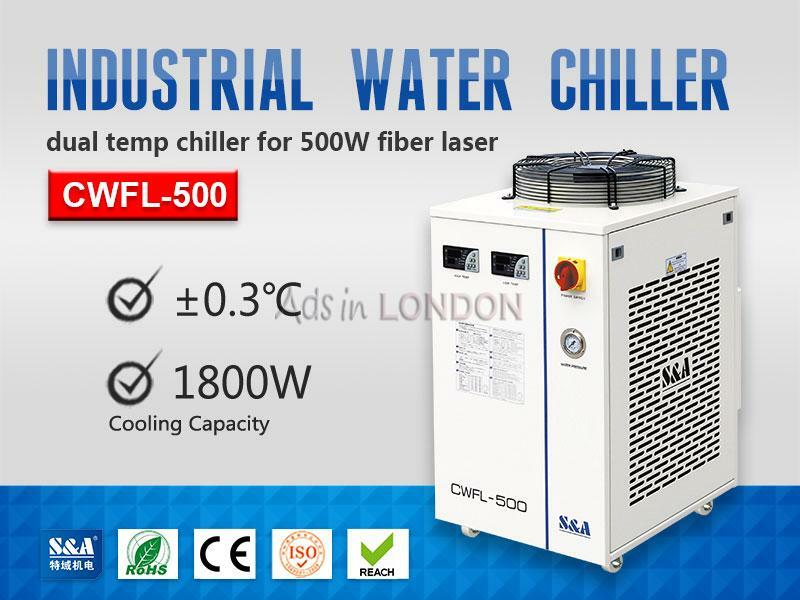 With the dual temperature control system (low temperature control system & high temperature control system), S&A water chiller machine CWFL-500 is able to cool the fiber laser device and the optics at the same time, greatly saving time and cost for the users. 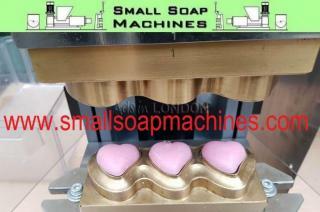 It is equipped with digital temperature controller ready to display water temperature or room temperature. 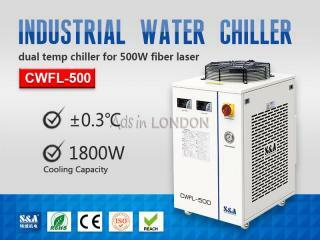 S&A chiller CWFL-500 has two temperature control modes, including intelligent and constant temperature control modes. Under intelligent mode, the water temperature can automatically adjust itself according to the room temperature (the water temperature is generally 2℃ lower than the room temperature), which greatly avoid the generation of condensed water. S&A water chiller machine CWFL-500 is CE, RoHS and REACH compliant and has multiple alarm display functions, including compressor time-delay protection, compressor overcurrent protection, water flow alarm and over high / low temperature alarm, which can greatly protect the water chiller machine. Purified water or clean distilled water is suggested to be used as circulating water of S&A water chiller machine CWFL-500. Warranty is 2 year. S&A(TEYU) was founded in 2002. After 16 years of developing and producing industrial water chillers, the headquarter covers an area of square meters, and has about 250 employees.